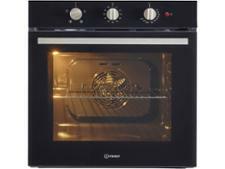 Bosch HBN13B251B built-in oven review - Which? 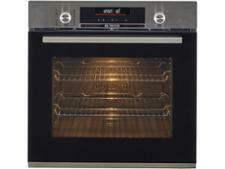 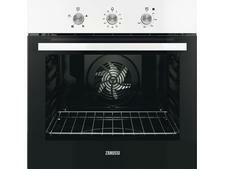 The Bosch HBN13B251B is a built-under double oven, and part of the manufacturer’s Serie 6 Classixx range. 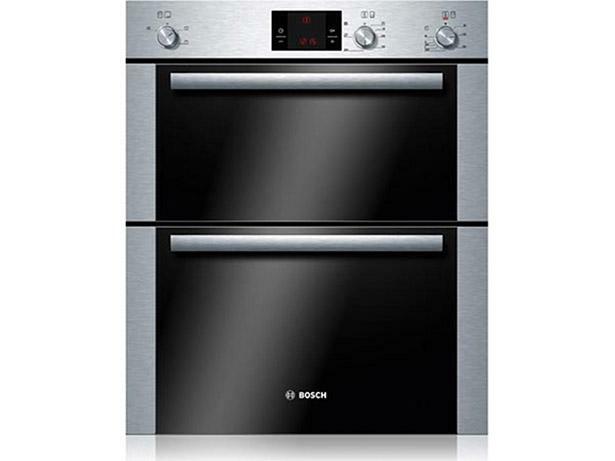 The price is reasonable considering you get two ovens, so if you’re looking for something to fit under the worktop, read our full review to find out if this one will give you great cooking results.